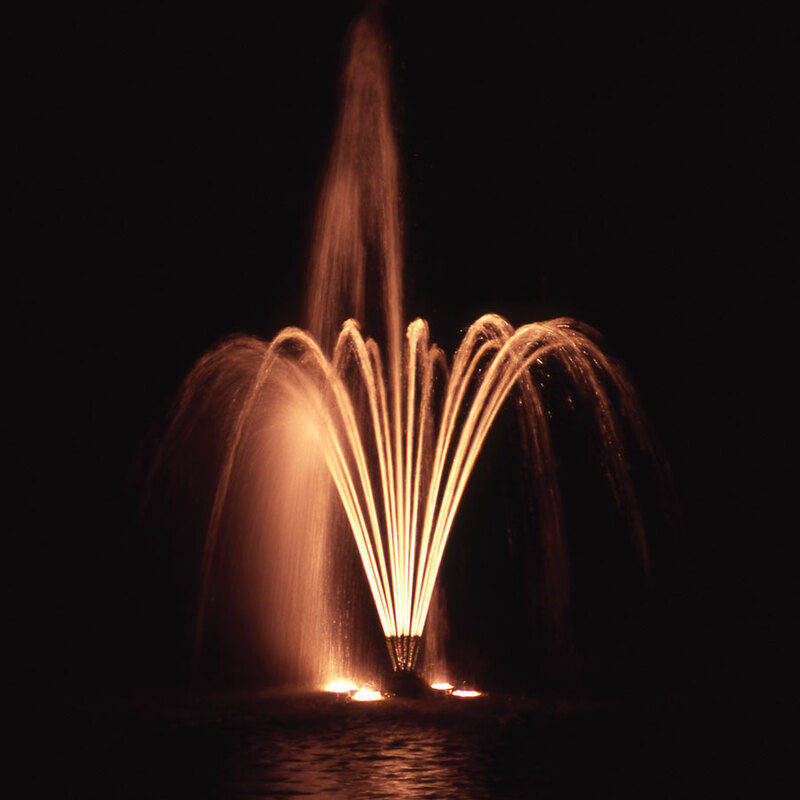 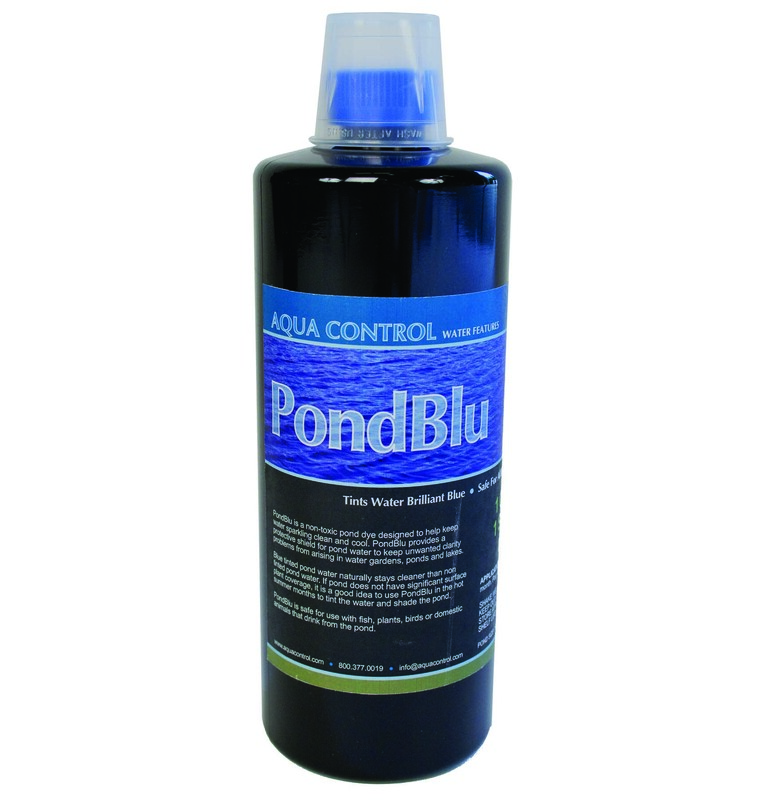 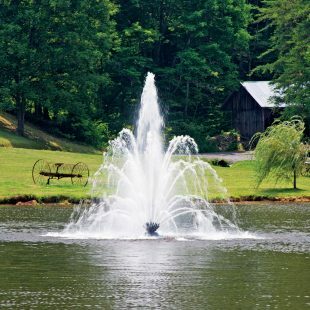 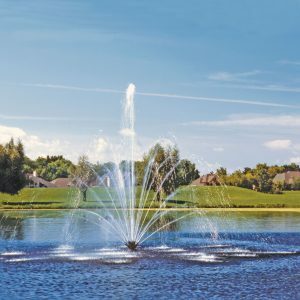 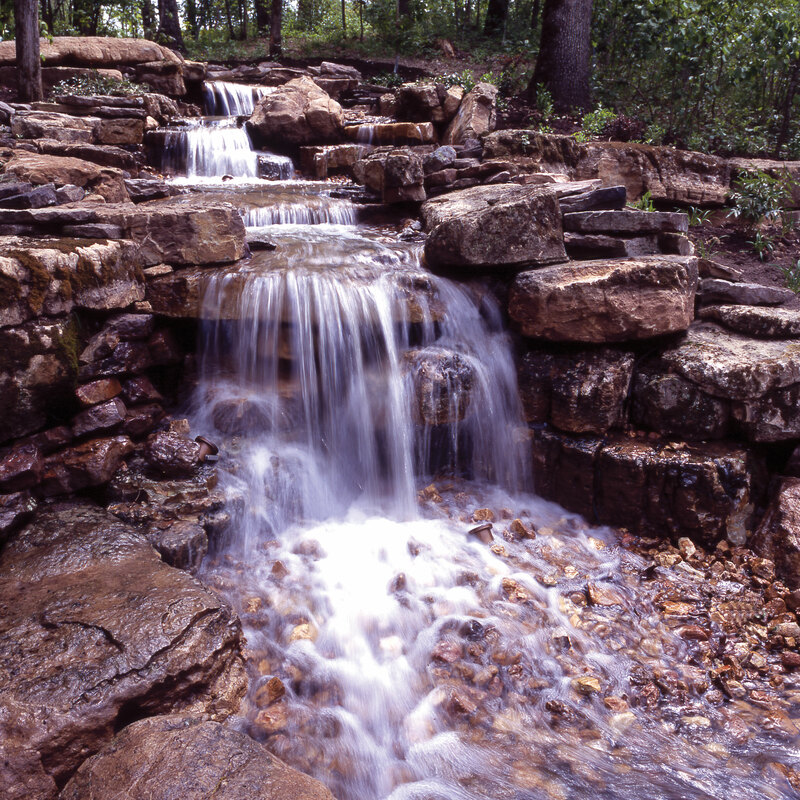 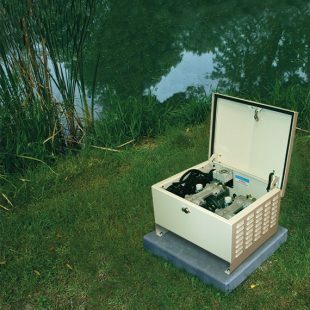 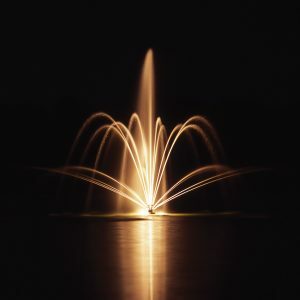 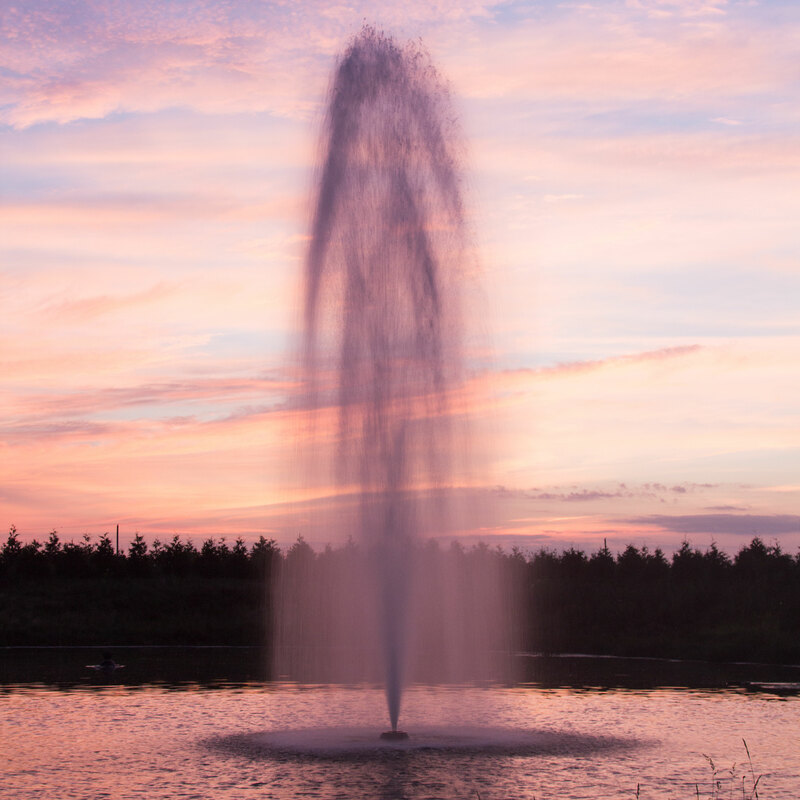 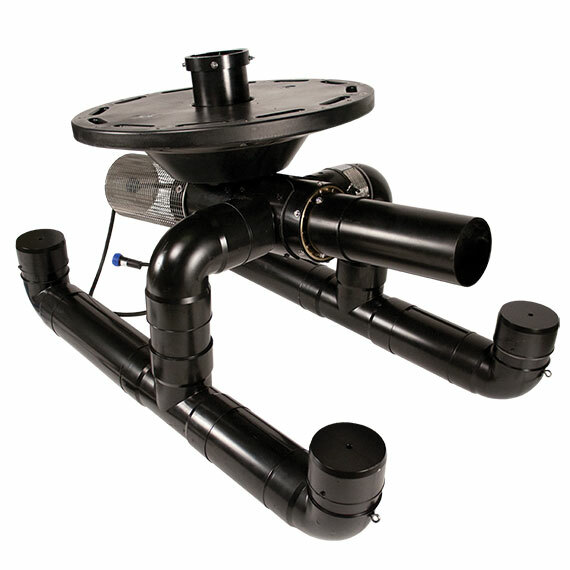 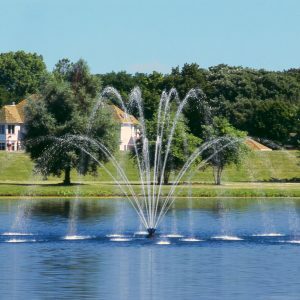 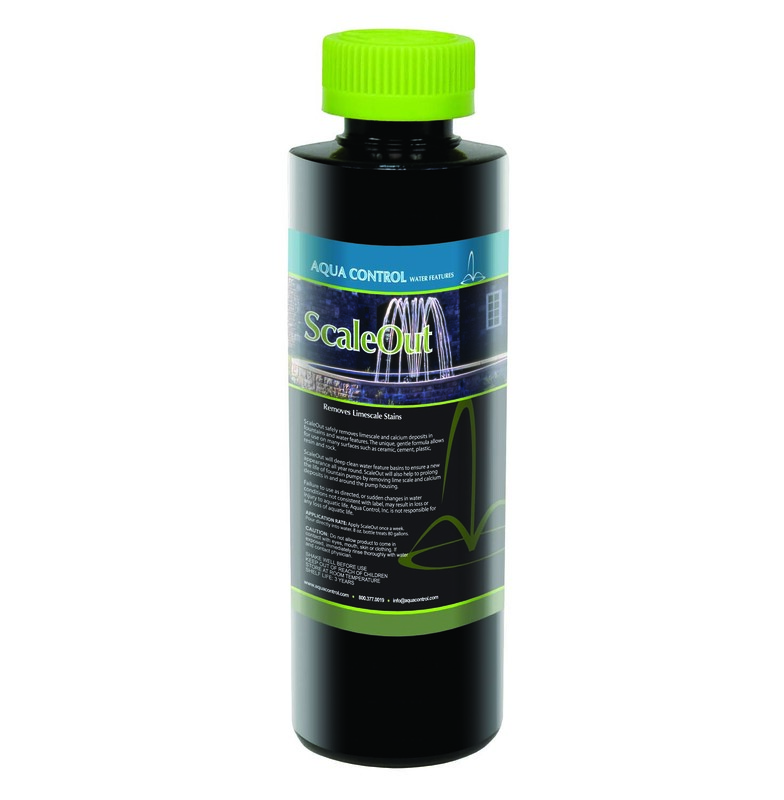 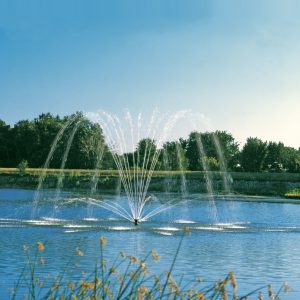 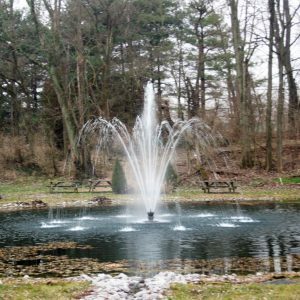 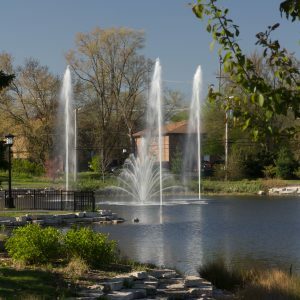 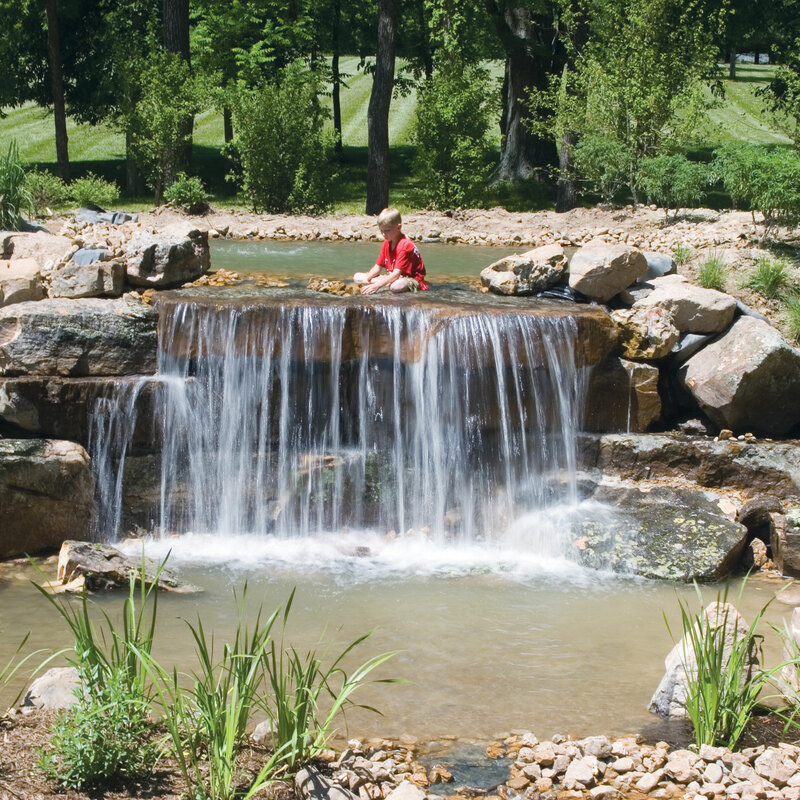 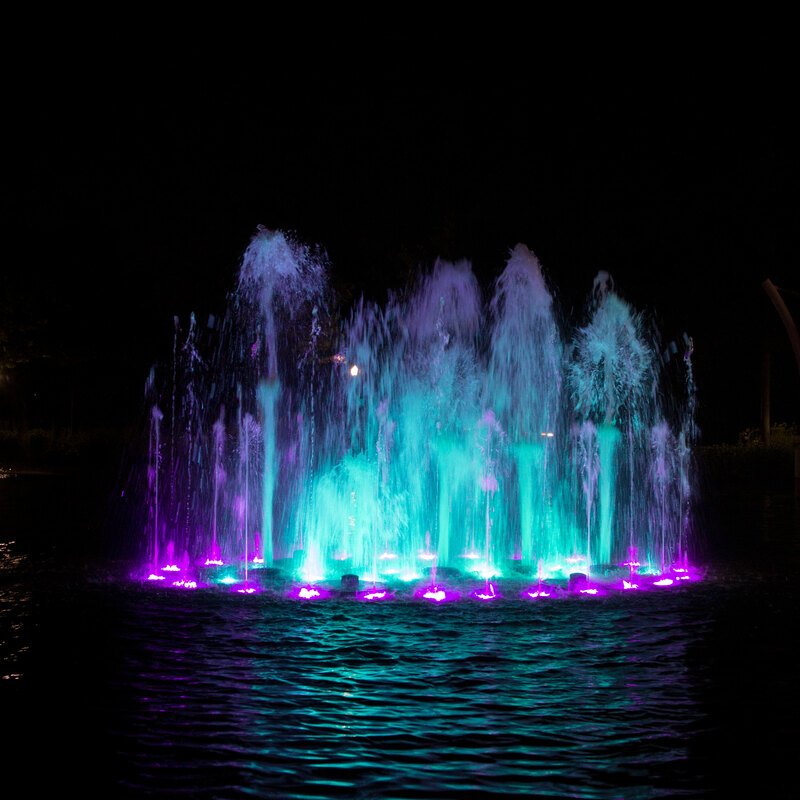 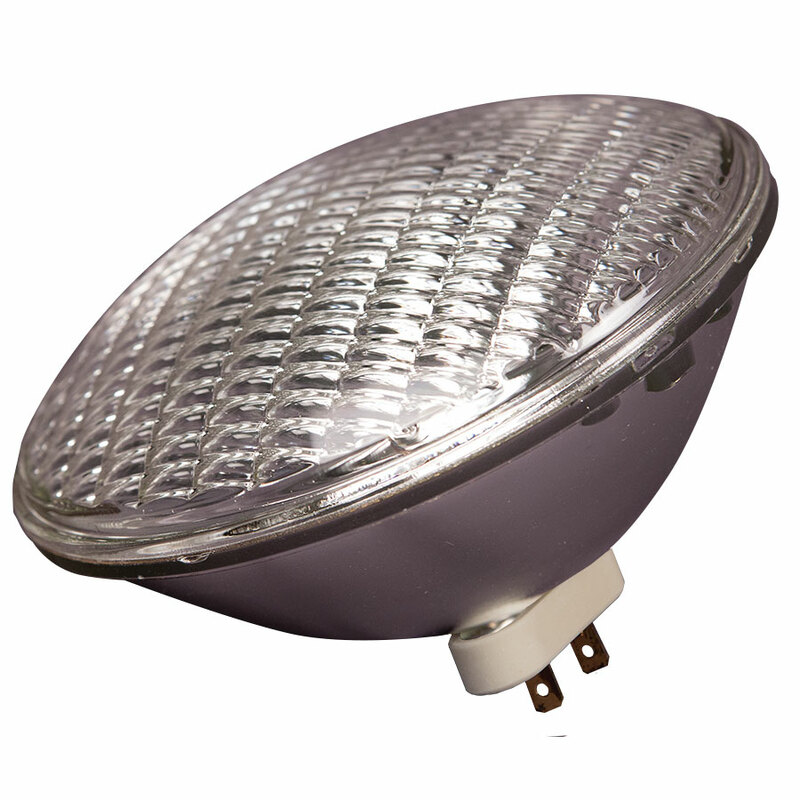 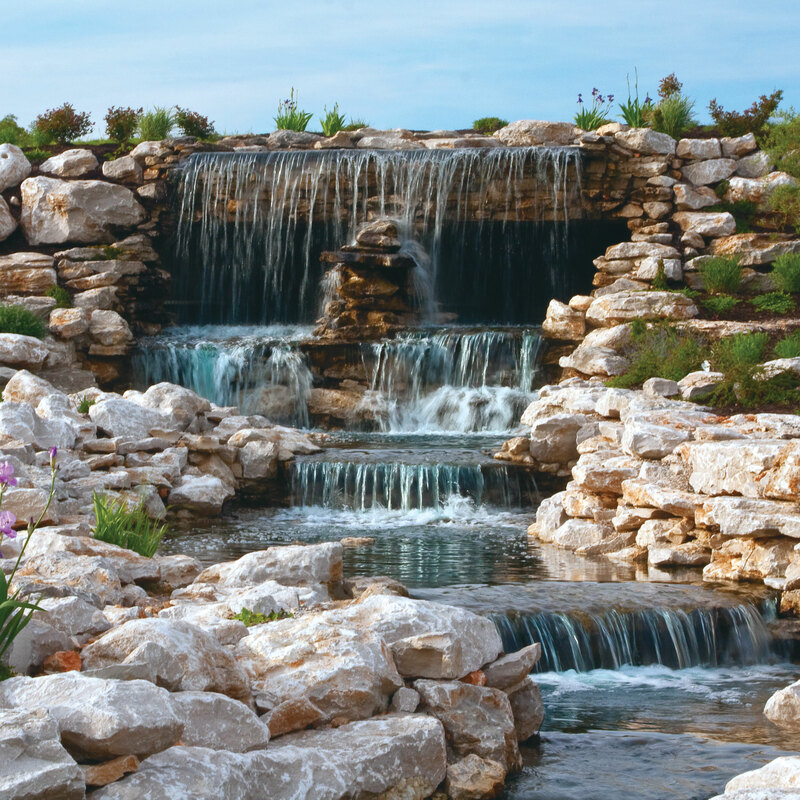 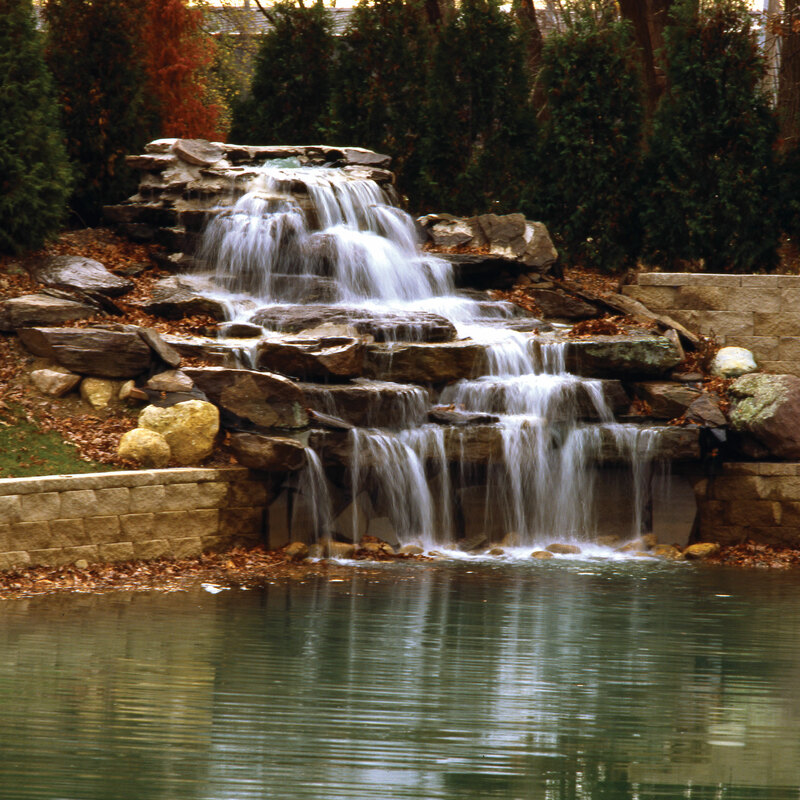 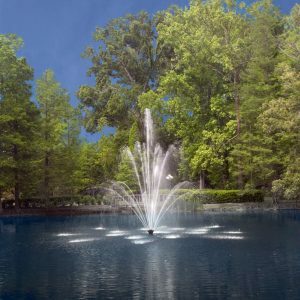 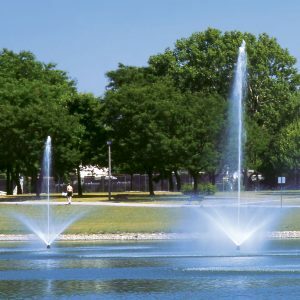 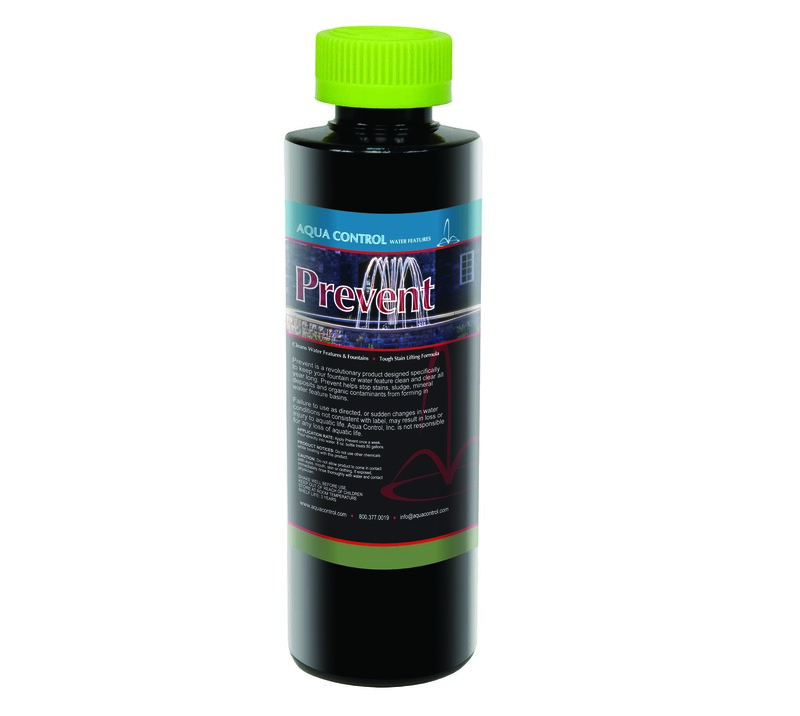 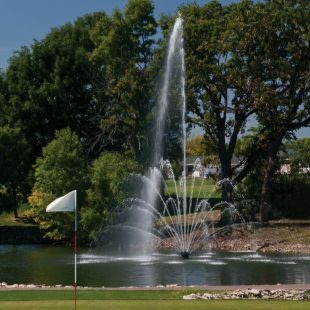 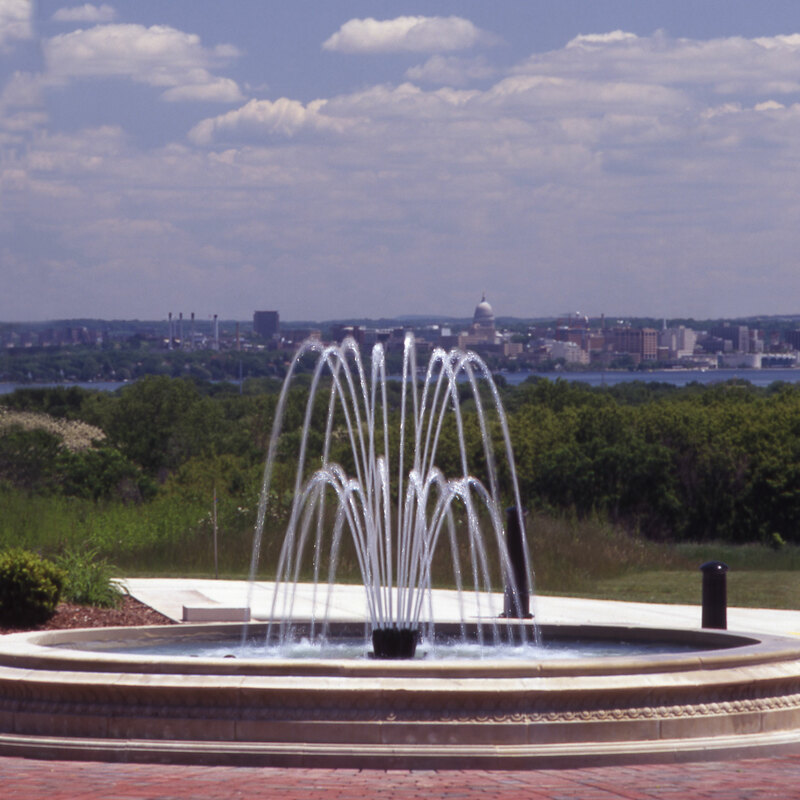 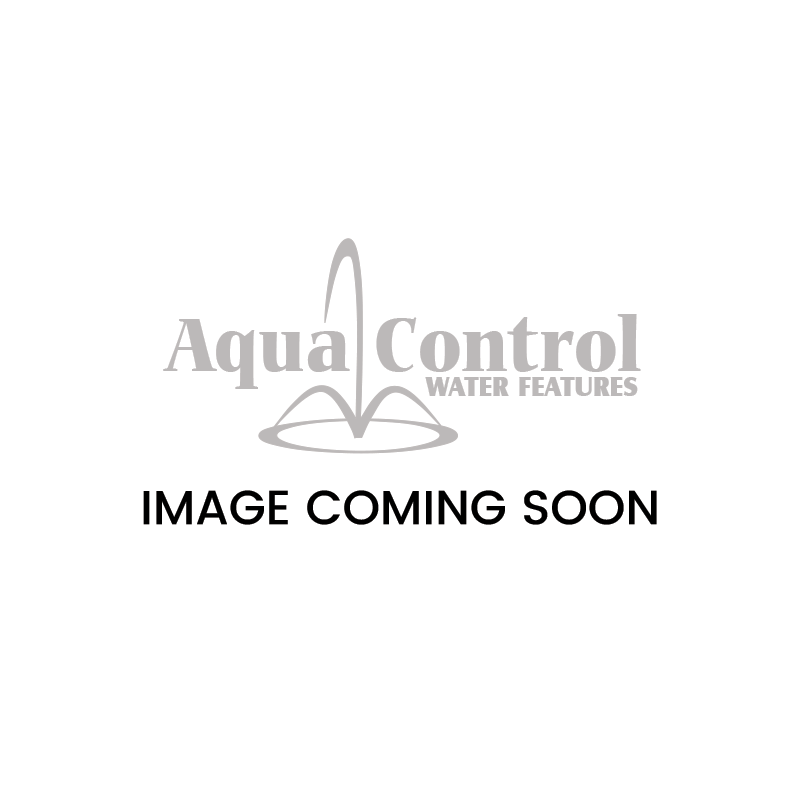 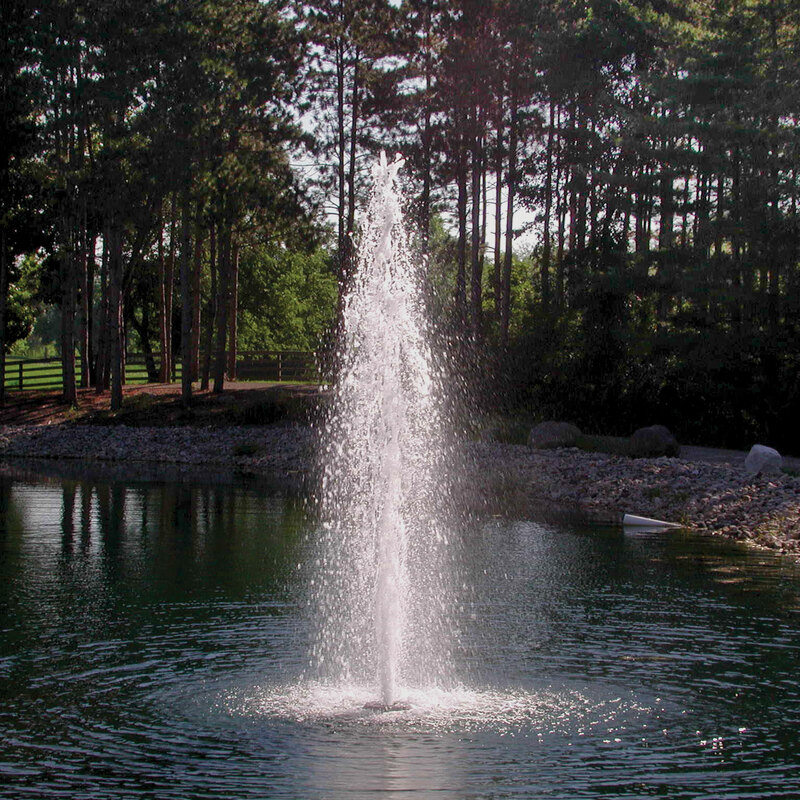 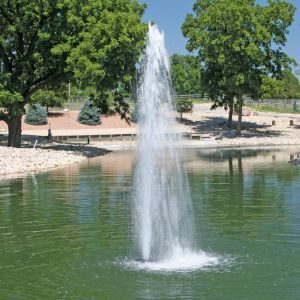 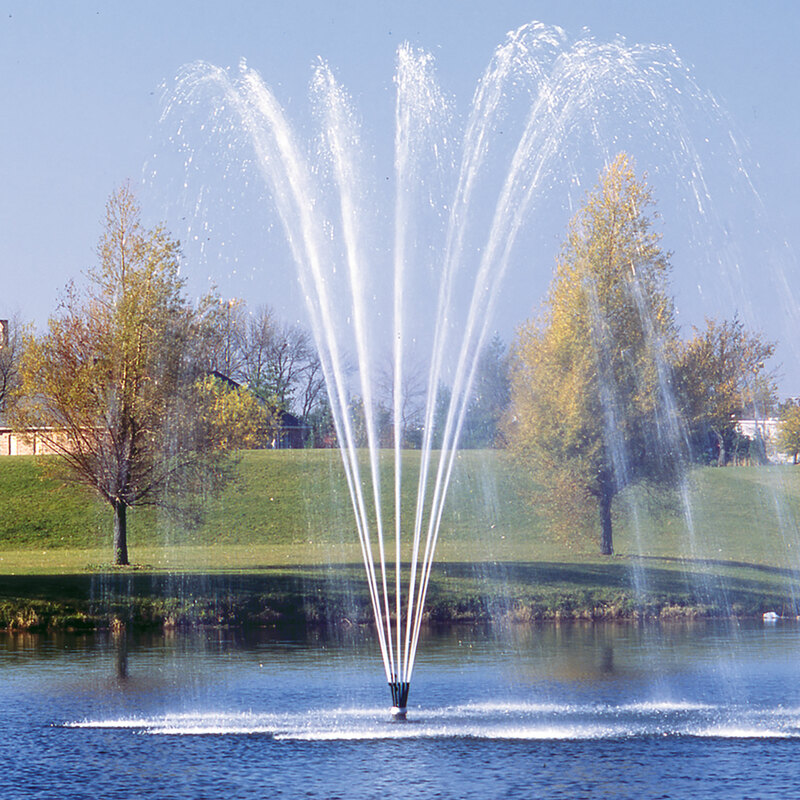 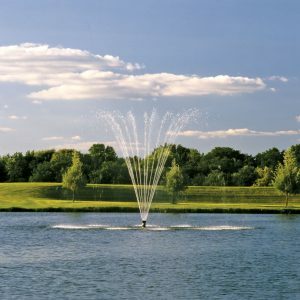 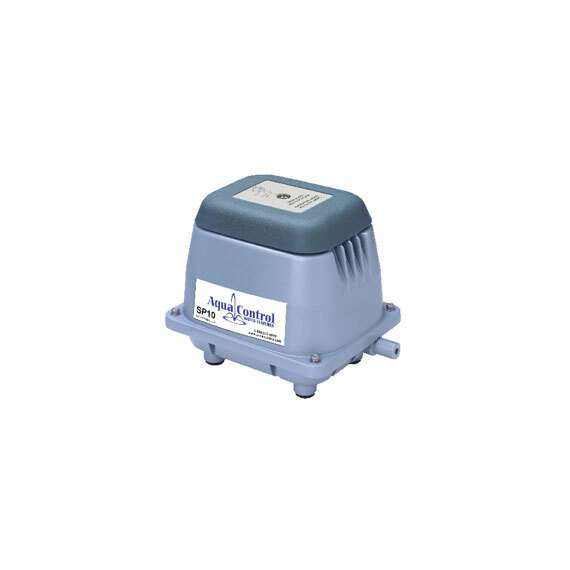 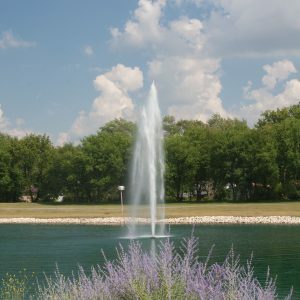 The Endur™ Series offers the longest warranty in the Water Feature Industry! 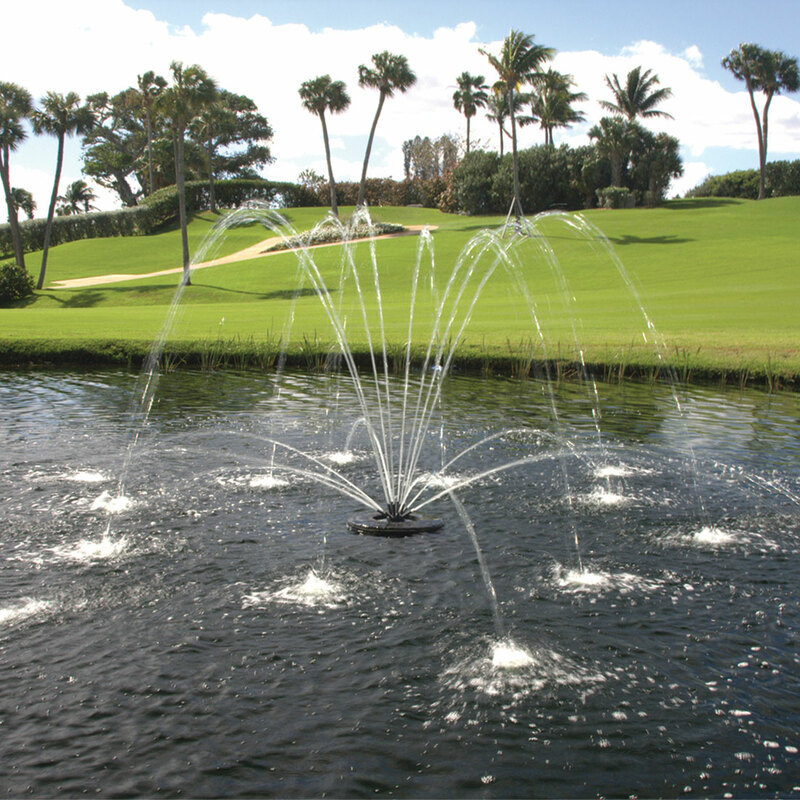 "Thank you for all that you have done to help out Palm Beach Aquatics. 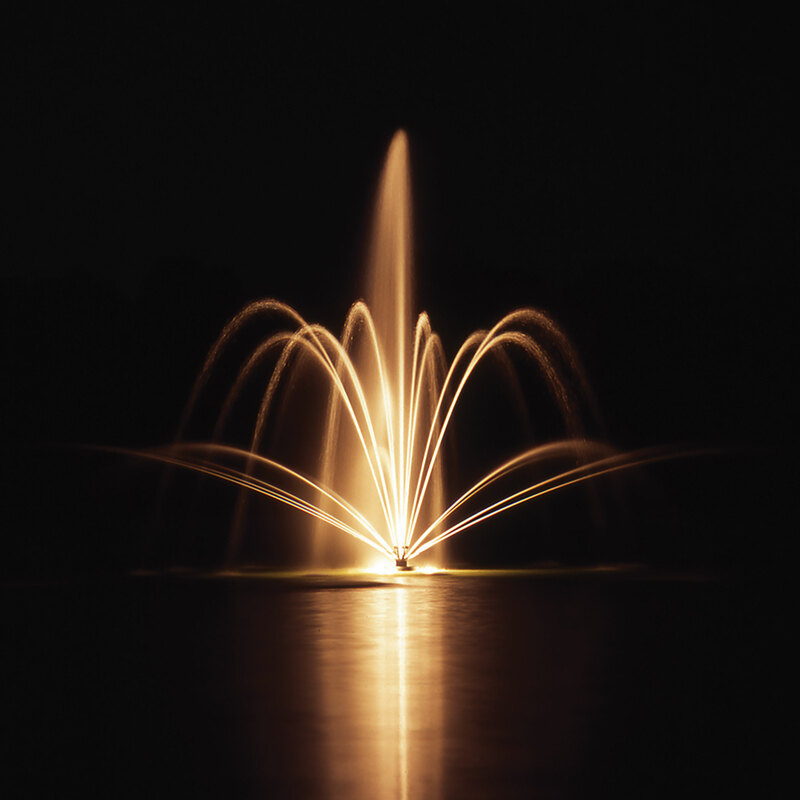 We here are all very grateful for everything you do."